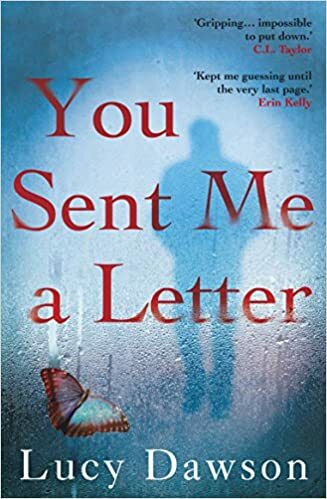 I am currently reading You Sent Me A Letter having been one of the lucky five to win a paperback copy via a giveaway on Lucy Dawson’s Facebook page. I am thoroughly enjoying it so far and would just like to wish Lucy a very Happy Publication Day! This will be no ordinary party; Sophie is not the only person keeping a secret about the evening ahead. When the clock strikes eight, the course of several people’s lives will be altered for ever. Lucy Dawson was a children’s magazine editor before she had her first bestselling book, His Other Lover, published in 2008. Since then she has published three other novels and her work has been translated into numerous languages. She lives in Exeter with her husband and children.